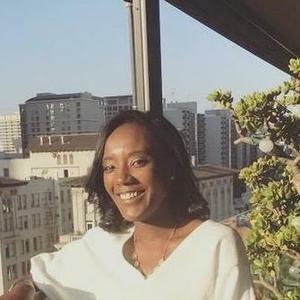 You can find Susan on Linkedin, but be sure to leave a note of why you want to connect and learn about her bootcamp experience! Graduation Date: September 2017. 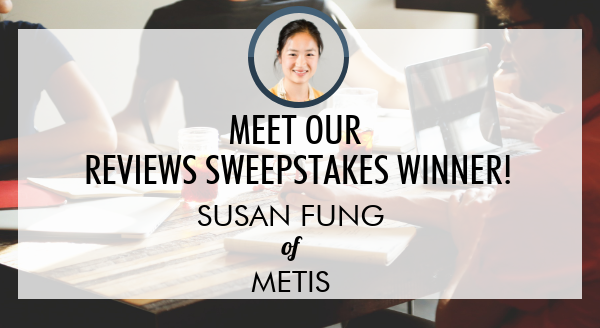 Susan was a part of Metis Seattle’s first cohort! What were you up to before Metis? Before starting at Metis, I was most recently a postdoc at the University of Washington. I got my PhD in Neurobiology (also at UW); my thesis work was on studying the effect of cannabinoid compounds on microglia (the brain's immune cells) in glioblastoma multiforme (GBM, an aggressive brain tumor – what Ted Kennedy and Beau Biden had). I was doing research on microglia in a genetic version of Alzheimer's Disease during my postdoc. What are you up to now? What's your job title? My job title is Sr. Data Analyst at Liberty Mutual. I'm part of the data science department which includes data scientists like myself (nobody has a title of Data Scientist there, we're all different levels of "Analyst") and actuaries. The actuaries are the subject matter experts and are really helpful in setting the context of what's important and relevant for the task at hand. My team is currently working on pricing models for insurance products for business owners. I also have to shamelessly plug that my team of six, including my manager, are all women! 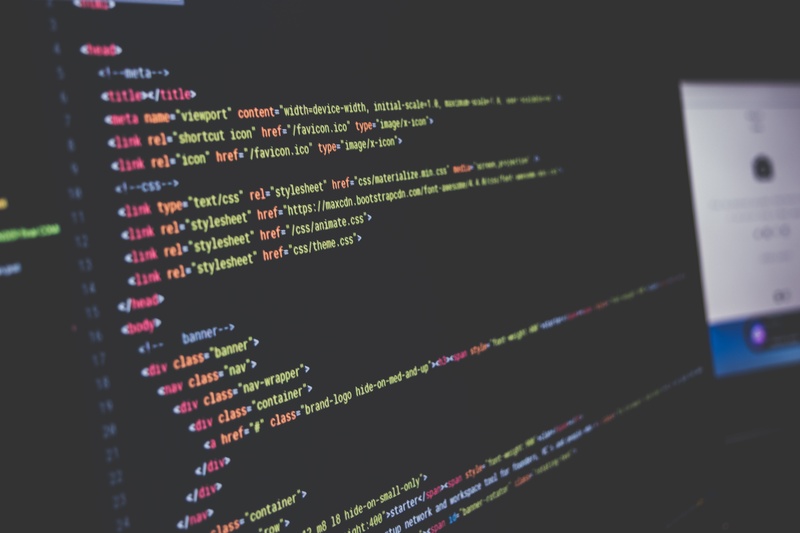 What's your advice to someone considering Metis or another data science bootcamp? Congrats, Susan! To learn more, read Metis reviews on Course Report or visit the Metis website! Want to be our next Reviews Sweepstakes Winner? Leave a verified review of your Coding Bootcamp experience!